Beach protectors. 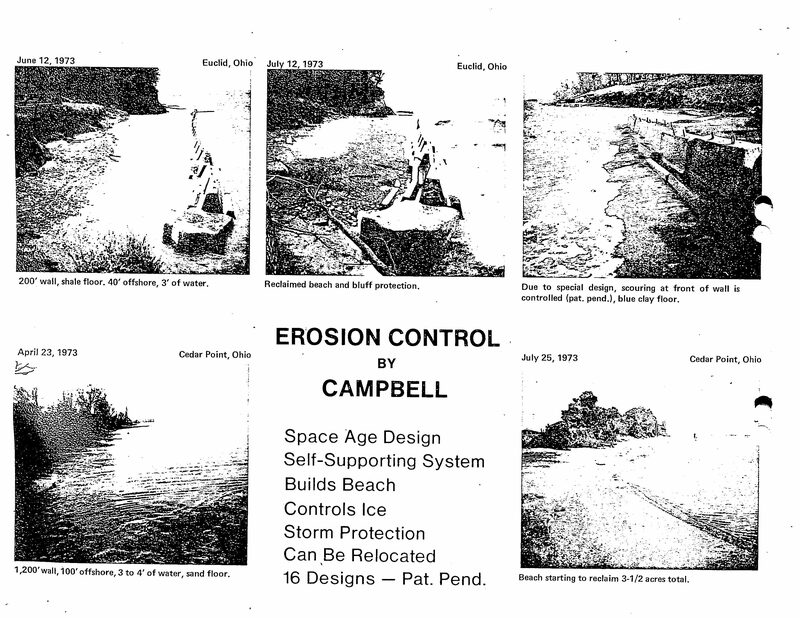 Note how in the brochure they are set parallel to the shore, not sticking out into the tide. This entry was posted in Down the drain on February 9, 2019 by hannah.